Romijn, J.M.T. (1999, October 15). 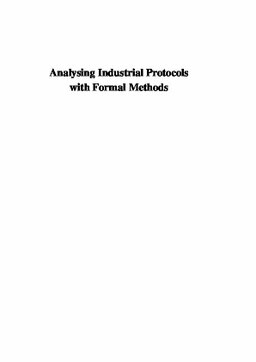 Analysing industrial protocols with formal methods (No. 1999-09). Institute for Programming research and Algorithmics Dissertation Series.